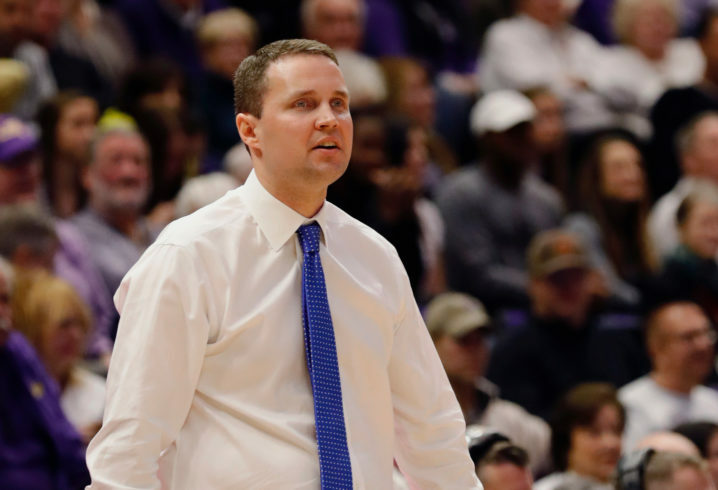 On Sunday night, the LSU Tigers announced that basketball coach Will Wade had been reinstated after being suspended for the SEC and NCAA Tournaments. This is huge news for the Tigers, who won the SEC regular-season title this season and have lots of momentum heading into next season. Yes, there’s still the issue with the FBI wiretap Wade was allegedly caught on, but for now, he’s back at his post. What’s the next step in the FBI investigation? We’ll find out soon, as the trial date is quickly approaching. 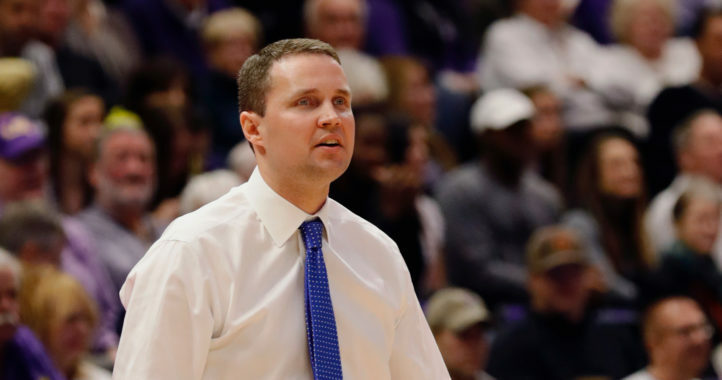 For now, though, Wade will try to hit the recruiting trails and find some guys who can help replace some of the talent LSU will lose to the NBA this offseason. Not sure what “momentum” they have going into next season. 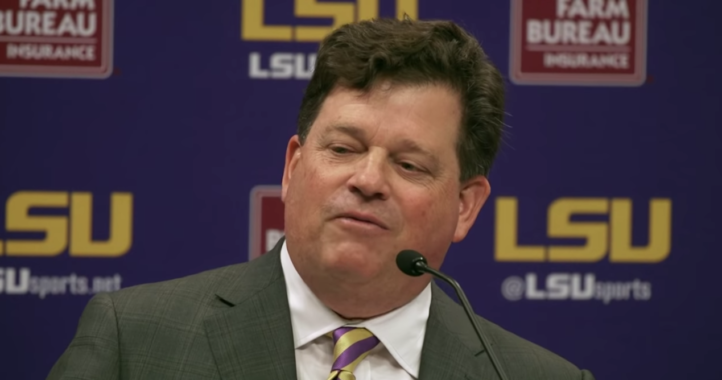 They lost every contributing player and have a weak recruiting class. Will probably be one of the worst 2 or 3 teams in the SEC.